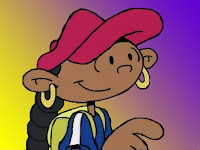 Showcasing the cartoon stars of African descent, African-American or otherwise. 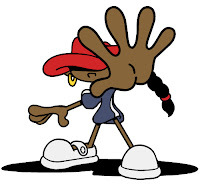 Numbuh Five is a character on Cartoon Networks's Codename: Kids Next Door animated series. 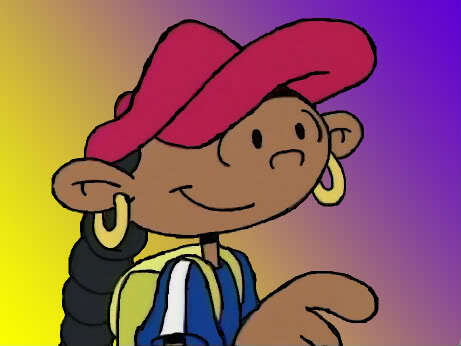 Her real name is Abigal Lincoln and she is voiced by Cree Summer on the show. 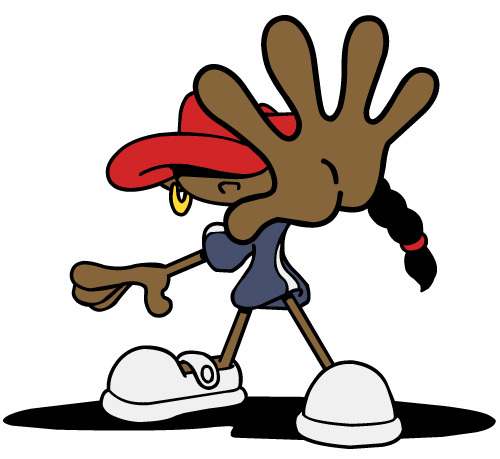 She is an intelligent and laid back tomboy of African American and French descent. Larger than life and full of attitude, she often speaks in the third person. She's the cool one and while her number may be five, she's clearly second in command and probably only by choice. Level headed, though sometimes quick to anger, it's made clear that there's probably nothing she can't do. It's clear from her voice and attitude that she's Black but that never becomes an issue on the show. It's just one of the things that make her unique on the show. She's a pretty good role model for girls too I think. Teacher, traveler, comic book & tech nerd, and more.